Product prices and availability are accurate as of 2019-04-26 09:22:09 UTC and are subject to change. Any price and availability information displayed on http://www.amazon.co.uk/ at the time of purchase will apply to the purchase of this product. The Rough Guides have a well-established, and well-deserved, position in the market for general tourist guides. 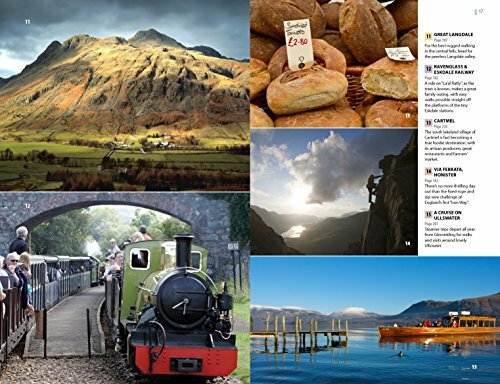 This Rough Guide to the Lake District is no exception. 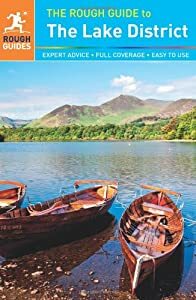 Packed with useful and interesting information about both well-known and less-familiar places it is excellent value, especially with the price reduction shown here. 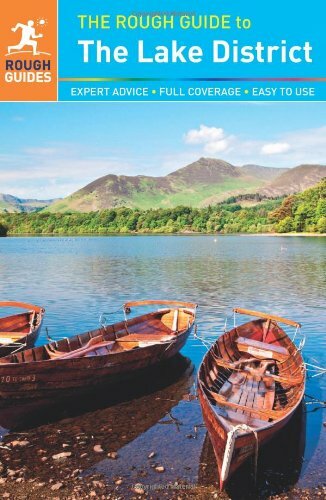 The Rough Guide to the Lake District, features comprehensive reviews of the finest places to stay and eat for every budget, based on personal inspection by a long-time Lakes expert. Whether you're looking for a walker's hostel or boutique hotel, café or gastro-pub, farmhouse B&B or country-house hotel, this guide has the lowdown on all the best deals. There's detailed information on the best way to get around by public transport, while special features on the great outdoors focus on local walks, classic hikes, mountain climbs, lake cruises and family adventures. Whether you're on a walking holiday or family break you can discover all the facts you need - from current opening times to festival dates. 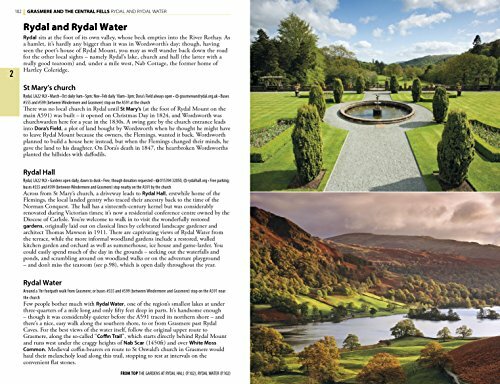 There's also background information on the history, culture, nature and wildlife of the English Lakes, and plenty of special features - from the history of rock-climbing or a rundown of music festivals to the fascinating lives of the locals.